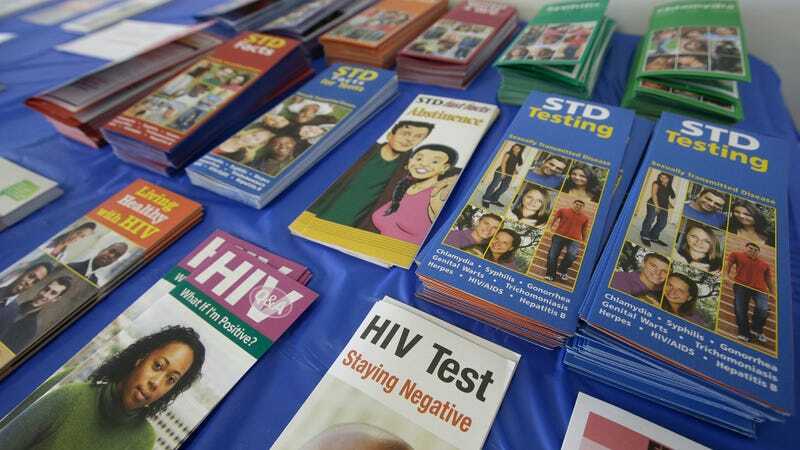 In March of this year, the most popular free STD clinic in New York City was shut down. BuzzFeed reports it was the third closing of a major NYC clinic in five years, and one of the many “discreet changes” to public health services made since 2010. Turns out, when you spends less money on STD prevention, STD rates go up! Was Demetre Daskalakis, the “assistant health commissioner in charge of the Bureau of HIV/AIDS Prevention and Control,” asked about this growing problem? Yes. Did he have any clear answers? No. In a statement to BuzzFeed, James Krellenstein of ACT UP said, “It is public health malpractice to knowingly reduce access at these points of care.” He’s not wrong.